PREGNANCY AFFECTS THE PHYSIOLOGY OF WOMEN AS THEIR BODIES ADAPT TO THE GROWING LIFE WITHIN THEM; BUT HOW DOES THIS AFFECT HOW YOU MANAGE GENERAL, OR PRE–EXISTING MEDICAL COMPLAINTS? HOW DO YOU DIFFERENTIATE THE EFFECTS OF PREGNANCY FROM GENUINE MEDICAL CONDITIONS? WHAT ARE THE EFFECTS OF THE STANDARD TREATMENTS ON THE GROWING FETUS? WHAT ABOUT BREASTFEEDING? 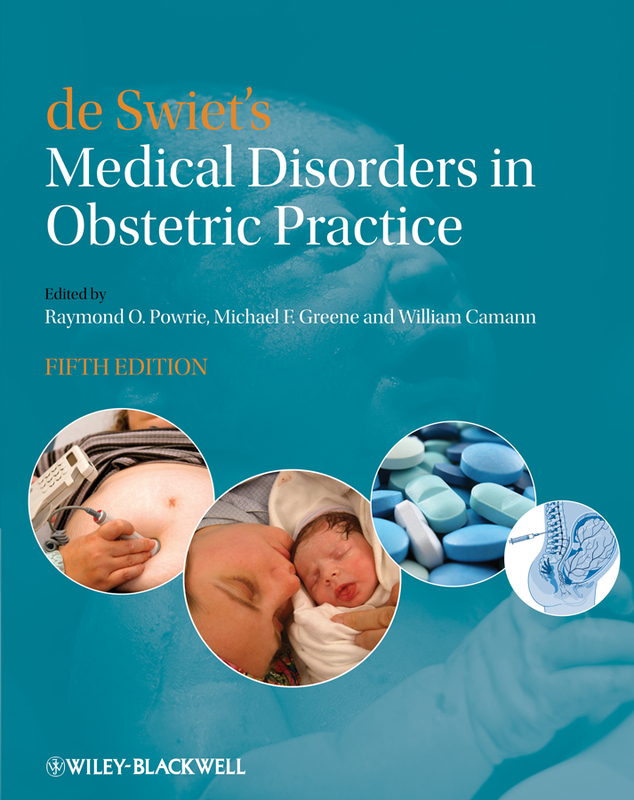 IN THIS BRAND–NEW EDITION OF DE SWIET S MEDICAL DISORDERS IN CLINICAL PRACTICE, EXPERT PHYSICIANS PRESENT THE BEST EVIDENCE AND PRACTICAL WISDOM TO GUIDE YOU AND YOUR PATIENTS THROUGH THEIR PREGNANCY AND ILLNESS, TO A SUCCESSFUL BIRTH AND EARLY MOTHERHOOD. USING A COMBINATION OF ALGORITHMS, YEARS OF EXPERIENCE AND AN EVIDENCE–BASED APPROACH, THIS BOOK WILL HELP YOU TO: DIAGNOSE DIFFICULT TO IDENTIFY CONDITIONS DURING PREGNANCY EFFECTIVELY PRESCRIBE FOR PREGNANT AND LACTATING WOMEN OVERCOME THE CHALLENGES OF IMAGING, ANESTHESIA AND CRITICAL CARE FOR PREGNANT WOMEN DE SWIET S ASSISTS YOU IN NAVIGATING THE MANY CHALLENGES PREGNANCY PRESENTS FOR BOTH THE PATIENT AND PHYSICIAN. LIST OF CONTRIBUTORS. PREFACE. FOREWORD. 1. PULMONARY DISEASE IN PREGNANCY (LUCIA LARSON, NIHARIKA MEHTA, MICHAEL J. PAGLIA, GHADA BOURJEILY WITH WARWICK D. NGAN KEE). 2. HEMATOLOGIC DISEASE IN PREGNANCY (CLAIRE MCLINTOCK, JOHN T. REPKE WITH BRENDA BUCKLIN). 3. THROMBOEMBOLIC DISEASE IN PREGNANCY (CATHERINE NELSON–PIERCY AND IAN GREER). 4. THROMBOPHILIAS AND PREGNANCY (MARC A. RODGER, MICHAEL PAIDAS WITH LAWRENCE TSEN AND JOANNE DOUGLAS). 5. HEART DISEASE IN PREGNANCY (CYNTHIA MAXWELL, ATHENA POPPAS, MATHEW SERMER WITH ELIZABETH MCGRADY). 6. HYPERTENSION IN PREGNANCY (CHRISTOPHER W. G. REDMAN, SIG–LINDA JACOBSON WITH ROBIN RUSSELL). 7. RENAL DISEASE IN PREGNANCY (MARK A. BROWN, GEORGE J. MANGOS, MICHAEL PEEK WITH FELICITY PLAAT). 8. 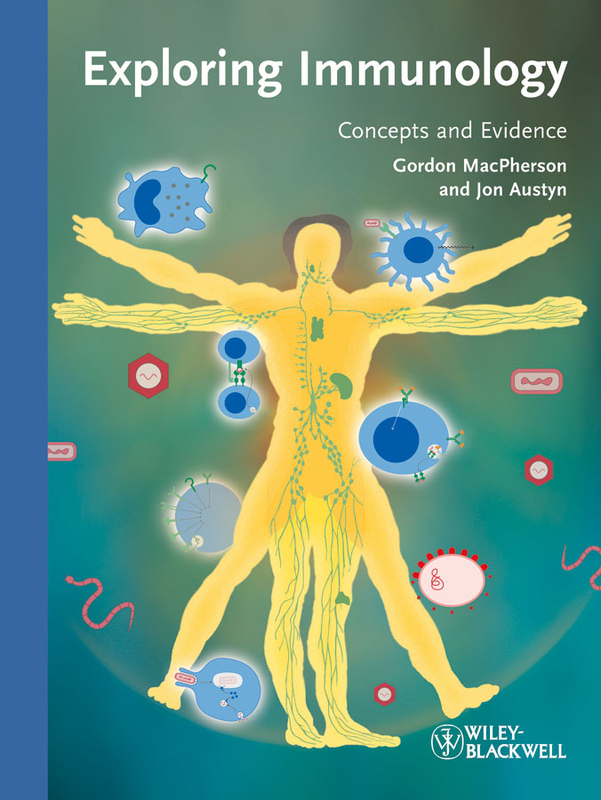 RHEUMATOLOGIC DISORDERS IN PREGNANCY (MEGAN E. B. CLOWSE, MICHELLE PETRI AND ANDRA H. JAMES). 9. DISORDERS OF THE LIVER, BILIARY SYSTEM AND EXOCRINE PANCREAS IN PREGNANCY (SAILESH KUMAR, MRINALINI BALKI AND CATHERINE WILLIAMSON (WITH ELIANA CASTILLO AND DEBORAH M. MONEY). 10. DISORDERS OF THE GASTROINTESTINAL TRACT IN PREGNANCY (NIHARIKA MEHTA, SUMONA SAHA, EDWARD K.S. CHIEN WITH SILVIA DEGLI ESPOSTI AND SCOTT SEGAL). 11. DIABETES MELLITUS IN PREGNANCY (MICHAEL F. GREENE, CAREN G. SOLOMON, STEPHANIE L. LEE WITH ROBERT A. PETERFREUND). 12. THYROID DISEASE IN PREGNANCY (ERIN KEELY AND BRIAN M. CASEY). 13. PITUITARY AND ADRENAL DISEASE IN PREGNANCY (MARK E. MOLITCH AND ALAN PEACEMAN). 14. CALCIUM METABOLISM AND DISEASES OF THE PARATHYROID GLANDS DURING PREGNANCY (MARTIN N. MONTORO AND T. MURPHY GOODWIN). 15. NEUROLOGIC DISORDERS IN OBSTETRIC PRACTICE (DOMINIC C. HEANEY, DAVID J. WILLIAMS, PATRICK O BRIEN WITH CHRIS ELTON). 16. NONVIRAL INFECTIOUS DISEASES IN PREGNANCY (BRENNA ANDERSON, MELISSA GAITANIS WITH DANIEL I. SESSLER). 17. VIRAL INFECTIONS IN PREGNANCY OTHER THAN HUMAN IMMUNODEFICIENCY VIRUS (ELIANA CASTILLO AND DEBORAH M. MONEY). 18. HUMAN IMMUNODEFICIENCY VIRUS INFECTION IN PREGNANCY (RUTH E. TUOMALA, JUDITH S. CURRIER, SUSAN CU–UVIN WITH ROSHAN FERNANDO). 19. SUBSTANCE MISUSE IN PREGNANCY (ILANA B. CROME, KHALED M. K. ISMAIL WITH DAVID BIRNBACH). 20. SKIN DISEASES IN PREGNANCY (MARK DAVIS, BRIAN BROST WITH NOLLAG O ROURKE). 21. PSYCHIATRIC DISORDERS IN PREGNANCY (TERI PEARLSTEIN AND JAMI STAR). 22. CANCER IN PREGNANCY (SUNANDA SADANANDAN, TIMOTHY HURLEY, CAROLYN MULLER, CLAIRE VERSCHRAEGEN, MARIANNE BERWICK, CHARLES L. WIGGINS AND KIMBERLY K. LESLIE). 23. CRITICAL CARE IN PREGNANCY (UMA MUNNUR, DILIP R. KARNAD, EDWARD R. YEOMANS AND KALPALATHA K. GUNTUPALLI). 24. EMBRYOLOGIC AND FETAL DEVELOPMENT. 25. GLOBAL ISSUES IN MATERNAL HEALTH (RUDIGER PITTROF, MOKE MAGOMA, V&ECIRC;RONIQUE FILIPPI WITH MEDGE D. OWEN). 26. FUTURE HEALTH CONCERNS FOR WOMEN WHO HAVE HAD A COMPLICATED PREGNANCY (DAVID J. WILLIAMS). 27. SPECIAL CONCERNS FOR THE OBESE PATIENT (HUGH M. EHRENBERG WITH RICHARD N. WISSLER). 28. SPECIAL CONCERNS FOR PATIENTS WITH ADVANCED MATERNAL AGE (LINDA HEFFNER). 29. PRINCIPLES OF OBSTETRIC ANESTHESIA (STEPHEN GATT AND WILLIAM CAMANN). 30. PRESCRIBING IN PREGNANCY: A PRACTICAL APPROACH (SANDRA L. KWEDER AND RAYMOND O. POWRIE). 31. PRESCRIBING DURING LACTATION (THOMAS W. HALE AND TERESA BAKER). 32. 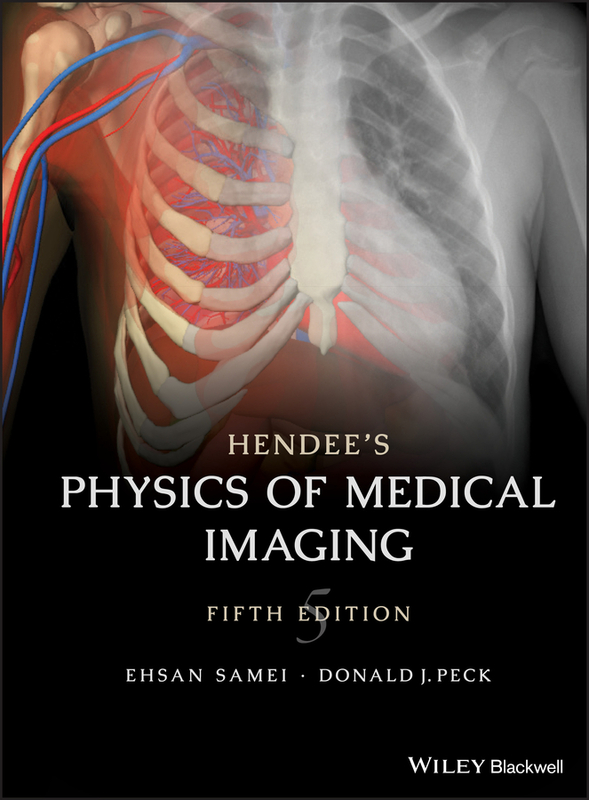 DIAGNOSTIC IMAGING IN PREGNANCY (SANDRA A. LOWE). 33. CONTRACEPTION FOR WOMEN WITH MEDICAL DISORDERS (IRIS TONG AND RAYMOND O. POWRIE). 34. EFFECT OF PREGNANCY ON COMMON LABORATORY TESTS (MICHAEL CARSON AND ELVIS R. PAGAN). 35. APPROACH TO HEADACHES IN PREGNANCY (JESSICA ILLUZZI, EMMA BARBER AND MEN–JEAN LEE). 36. APPROACH TO ANEMIA IN PREGNANCY (DOROTHY GRAHAM AND JAMI STAR). 37. APPROACH TO MODERATELY ELEVATED LIVER FUNCTION TESTS IN PREGNANCY NOT ATTRIBUTABLE TO PRE–ECLAMPSIA/HELLP SYNDROME (MARGARET A. MILLER). 38. APPROACH TO SHORTNESS OF BREATH IN PREGNANCY (GHADA BOURJEILY, HANAN KHALIL AND MICHAEL J. PAGLIA). 39. APPROACH TO HYPERTENSIVE EMERGENCIES IN PREGNANCY (LAURA A. MAGEE AND PETER VON DADELSZEN WITH DAVID WLODY). 40. APPROACH TO PALPITATIONS IN PREGNANCY (WINNIE W. SIA, PAUL S. GIBSON AND RSHMI KHURANA). 41. APPROACH TO PROTEINURIA IDENTIFIED REMOTE FROM TERM (MARGARET A. MILLER). 42. APPROACH TO NEW–ONSET HYPERTENSION REMOTE FROM TERM (MARGARET A. MILLER). 43. APPROACH TO PRESYNCOPE AND SYNCOPE IN PREGNANCY (PAUL S. GIBSON, RSHMI KHURANA AND WINNIE W. SIA). 44. APPROACH TO CHEST PAIN IN PREGNANCY (RSHMI KHURANA, WINNIE W. SIA AND PAUL S. GIBSON). 45. NEW–ONSET SEIZURES IN PREGNANCY (LAURA A. MAGEE, ANNE–MARIE C&OCIRC;T&EACUTE; AND PETER VON DADELSZEN). 46. APPROACH TO PROSTHETIC HEART VALVES IN PREGNANCY (WEE SHIAN CHAN, MARK C. WALKER AND MARC A. RODGER). 47. APPROACH TO THE USE OF GLUCOCORTICOIDS IN PREGNANCY FOR NONOBSTETRIC INDICATIONS (KENNETH K. CHEN AND RAYMOND O. POWRIE). 48. APPROACH TO HYPEREMESIS GRAVIDARUM (SUMONA SAHA, CATHERINE WILLIAMSON, NIHARIKA MEHTA, EDWARD K.S. CHIEN AND SILVIA DEGLI ESPOSTI). 49. APPROACH TO FETAL ASSESSMENT, OPTIMIZATION OF NEONATAL OUTCOME, MODE OF DELIVERY AND TIMING FOR NONOBSTETRIC READERS (MICHAEL PEEK, GEORGE J. MANGOS AND MARK A. BROWN). 50. PROMOTING SAFE CARE FOR WOMEN WITH MEDICAL PROBLEMS DURING PREGNANCY (RAYMOND O. POWRIE, JAMES A. O BRIEN WITH KUE CHUNG CHOI). APPENDIX: MEDICATIONS AND THEIR RELATIVE RISK TO BREASTFEEDING INFANTS. INDEX. COLOR PLATE.